Welcome to the Best Tours of Denver! This tour is sure to convince even the most skeptical of Ghost critics. This area was once known as millionaires row. Turn of the century mansions conjure up remnants from the past, in the form of ghostly apparitions. 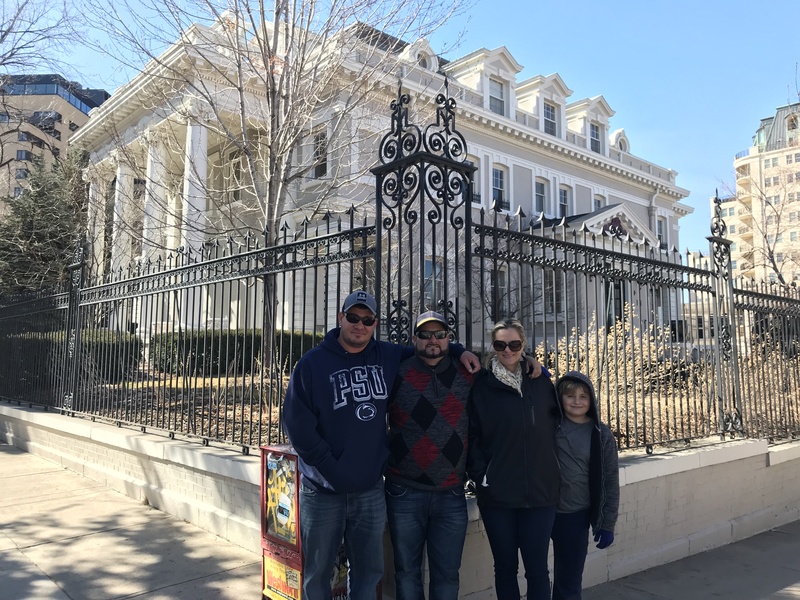 Walking Tour: Haunted, Historic Mansions Combined with Frequent Paranormal Encounters are the features of this tour. Due to the nature of the the tour business, all ticket are non-refundable. The Capitol Hill Neighborhood has been voted one of the top 10 most beautiful neighborhoods in the country. Walk along the shady tree-lined sidewalks of the Capitol Hill neighborhood, enjoy the fresh air, and learn about Denver’s colorful, and often scandalous past. Downtown Denver is a visual feast for the eyes. Modern skyscrapers tower above historically and architecturally significant landmarks. 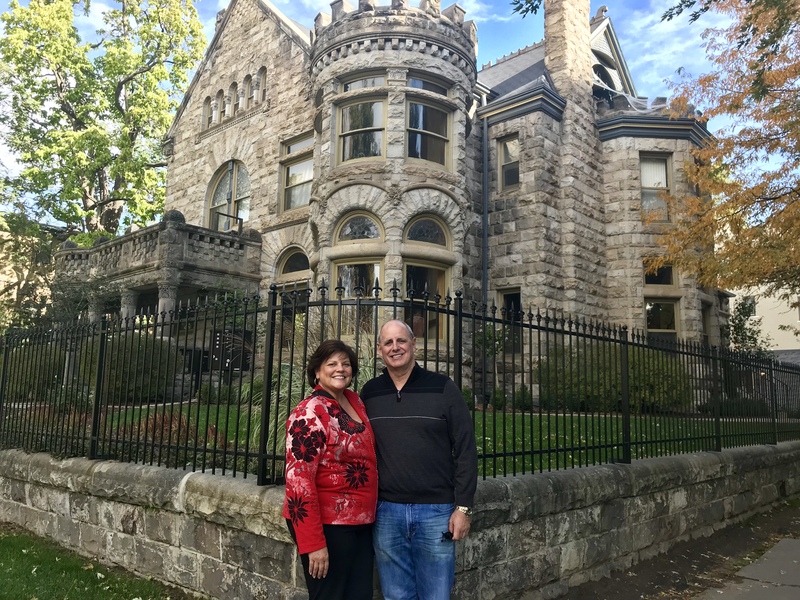 This tour is rich with history, haunted hotels, scandalous stories, and Denver’s most iconic points of interests, including the 40 foot Blue Bear. Note: This not a round trip tour, it ends at Larimer Square. You can easily get back to the start of the tour, by utilizing the free 16th Street Mall shuttle, or by taking an Uber or Lyft. This is a private tour. Please call 720-365-9464 to book. If we don’t answer, please leave a message. We will call you back. 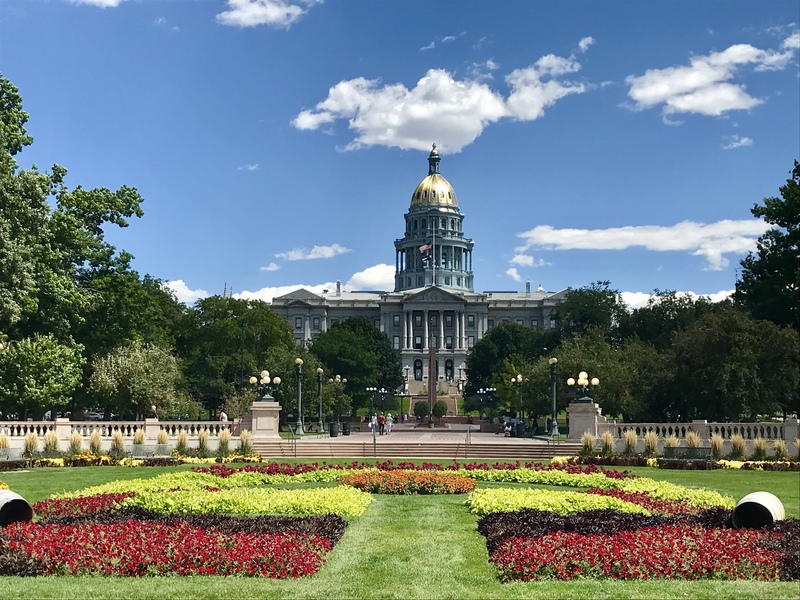 Walking Tour: The State Capitol, 16th Street Mall, Larimer Square, D & F Clock Tower, Brown Place Hotel, and are some of the features of this tour. LoDo, as it is referred to by locals, is Denver’s Lower Downtown District. Known as the oldest part of the city. Its history, combined with its scandalous past await you. Market Street was once the epicenter for some of the most famous brothels in the American West. Ghostly images walk the streets of this area, as a way to reminds us of their once lively existence. The tours if offered as a private tour only. To book this tour, call us at 720-365-9464. If we don’t answer please leave a message. We will call you back. Note: This tour is typically only available on the weekends; however with a few days notice, we may be able to conduct this tour, during the week. 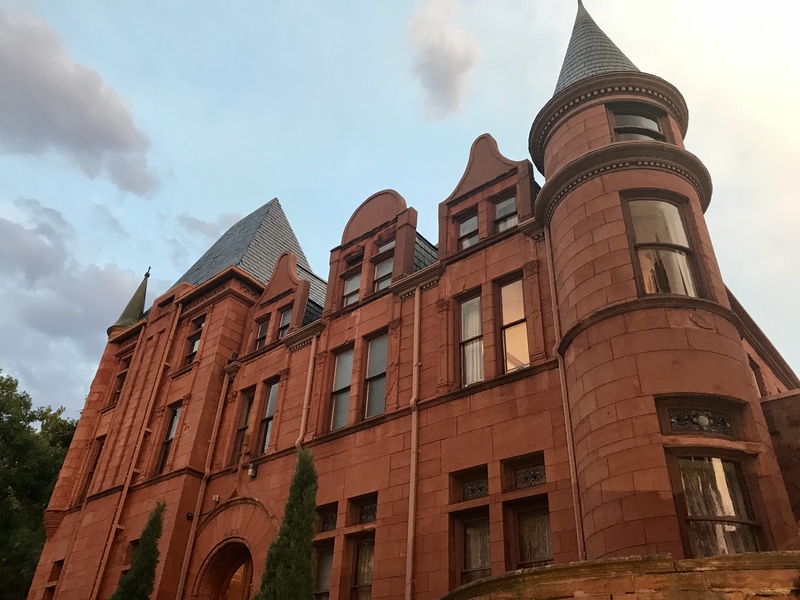 Walking Tour: Larimer Square, Unions Station, Mattie Silks House of Mirrors, Coors Field, MTV’s Real World House, History, Haunts and Scandals are some of the features of this tour. We Are a Locally Owned and Operated Tour Company. We ensure that you experience Denver, and the culture that makes us unique, from those who know it best. We limit the number of guest in each of our tours, so that each guest has the best possible experience!